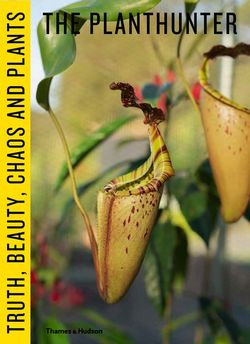 The Planthunter : Truth Beauty Chaos And Plants - ubiq bookshop: the best place to buy books! The Planthunter is adventures with the coolest and most intriguing people devoted to plants, gardens and ideas. Intrepid plant explorer Georgina Reid tracks down the many wonderful and unexpected ways in which people connect to their surroundings beyond the mere aesthetic. This is a book for the plant curious and garden obsessives everywhere. Featured in the October 2018 Design newsletter.